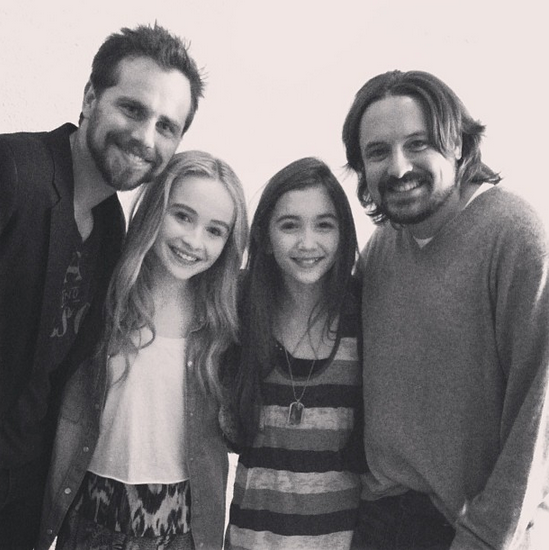 love, elizabethany: pics from the set of girl meets world: look at all the alums! 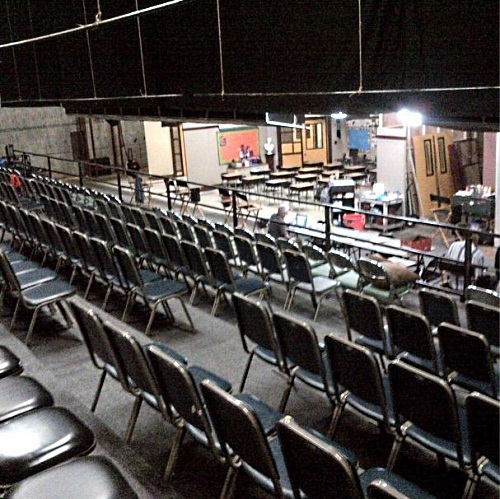 pics from the set of girl meets world: look at all the alums! Trying to keep calm. Trying not to squeal. Trying really hard. Girl Meets World started filming yesterday, and beyond the filming, something even more exciting happened! All of the best alums were on the set!!! 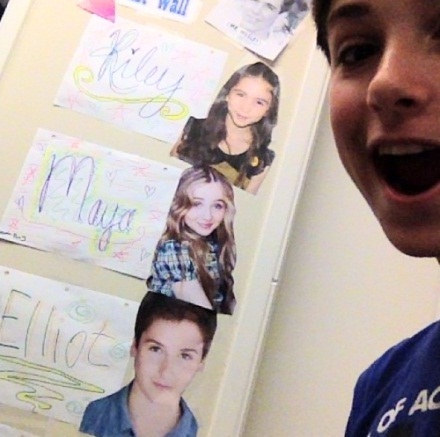 And he's the new Eric, AKA Elliot. Oh HI CLASSROOM! Looks like I'll be trying to visit this set. These were all tweeted out yesterday, so now my eyes are peeled and I have made a list of the cast old and new to follow. Everyone is still saying they're not going to be appearing on the show, just visiting the new cast and giving them pointers. Of course I have hopes for a surprise, but I don't wanna get them too high. 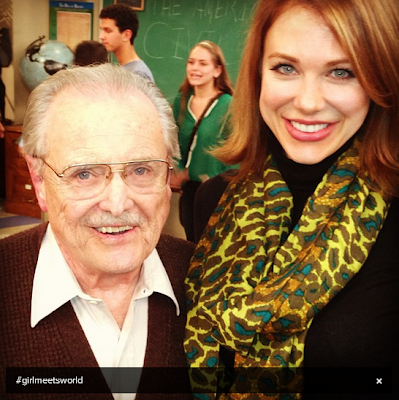 OMG WHAT IF FEENY MENTORS CORY ON HIS NEW JOB AND ERIC MARRIED RACHEL? !